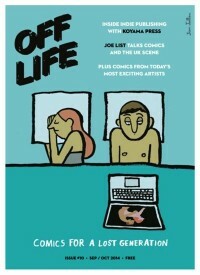 This is issue 10 of OFF LIFE, the FREE bi-monthly magazine. 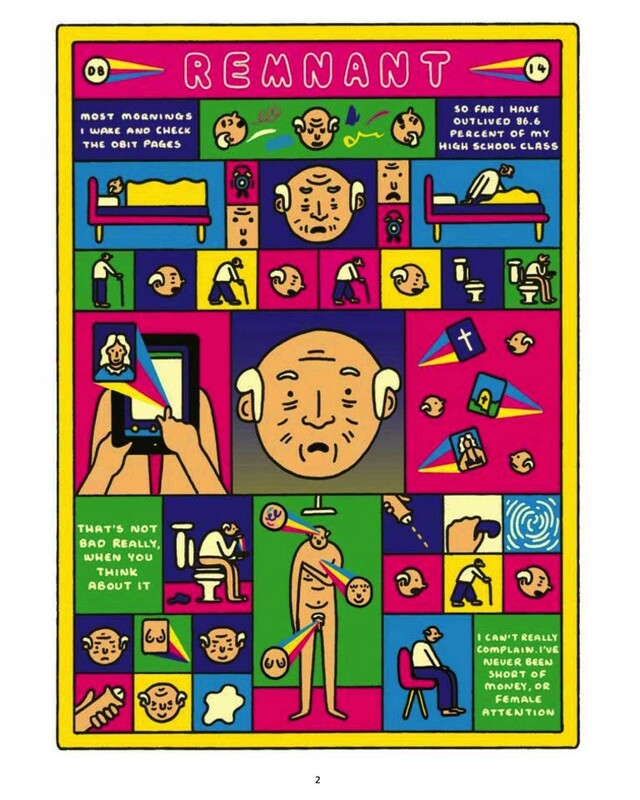 This issue features work by Kristyna Baczynski, John Cei Douglas, Joe Decie, Dan Berry, Josh Hicks, Amy Pearson, Dave Biskup and more, plus an interview with Joe List and Toronto’s Koyama Press. 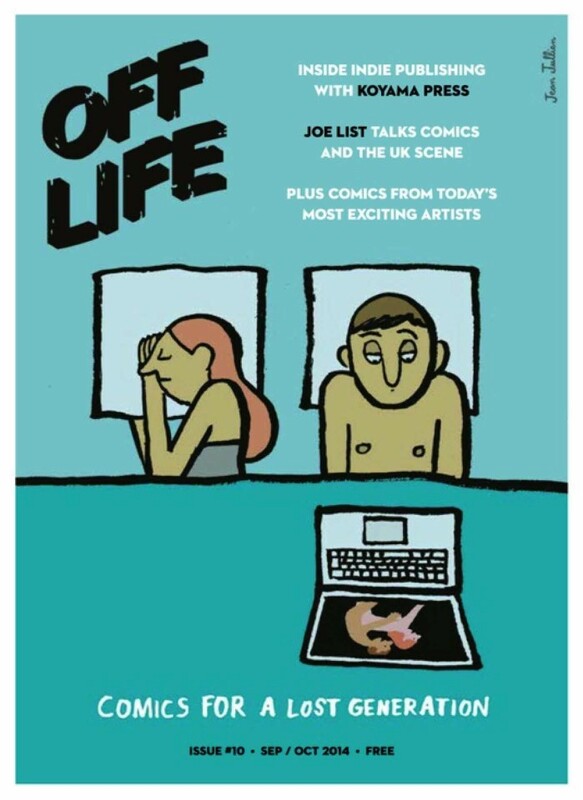 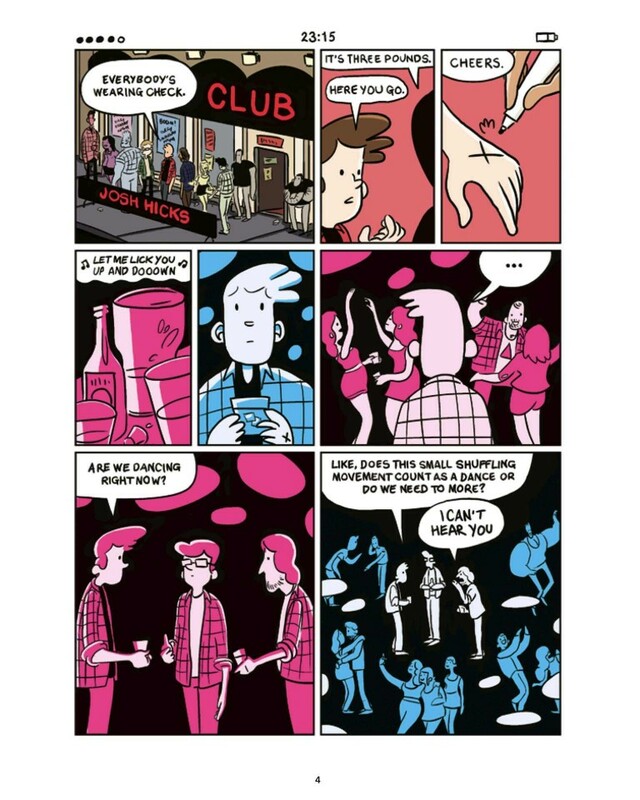 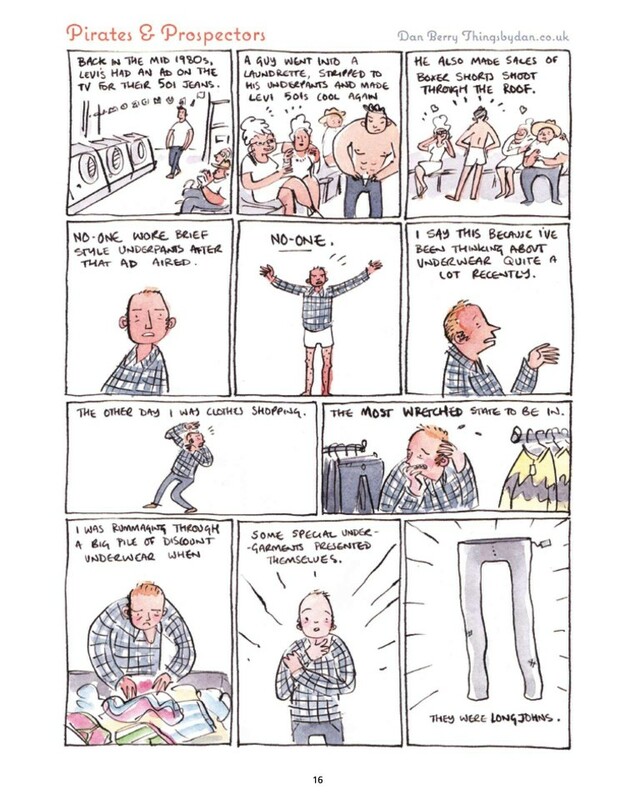 OFF LIFE is the UK’s only street press comic, a bi-monthly anthology that is stacked full of today’s best indie talents and distributed in bars, galleries, universities, online and via SEQUENTIAL.